Inclusive Partners staff offer workshops on an array of topics related to special needs and inclusive practices. As a sponsoring organization with the Oregon Center for Career Development in Childhood Care and Education (OCCD), we offer Set 1 and Set 2 trainings that meet Oregon Registry standards. Many trainings are held through local Child Care Resource & Referral teams. Child care centers, provider groups and out-of-school time providers can also host at their sites. Contact us for more information. For current Course Offerings click here. There are many kinds of training that support inclusive child care. Some focus on inclusion values and practices. Others provide information about specific disabilities, behavioral strategies, or other topics. 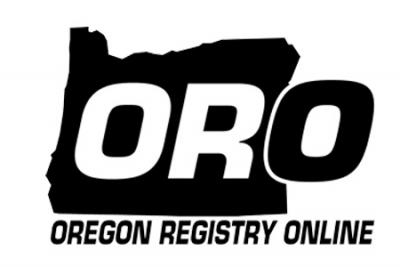 The Oregon Registry Online Training Calendar offers a regularly updated list of trainings available throughout Oregon for child care providers. The CONNECT modules are a series of brief, online video trainings. The modules cover an array of topics related to care of young children with diverse abilities and needs. CONNECT modules are made available by the Center to Mobilize Early Childhood Knowledge. The Center for Inclusive Child Care has podcasts available for free downloads. The center also offers self-study modules and downloadable “Info Modules” on an array of topics.